Making sure you, our loyal customers, are completely aware of what our team has worked out for you. 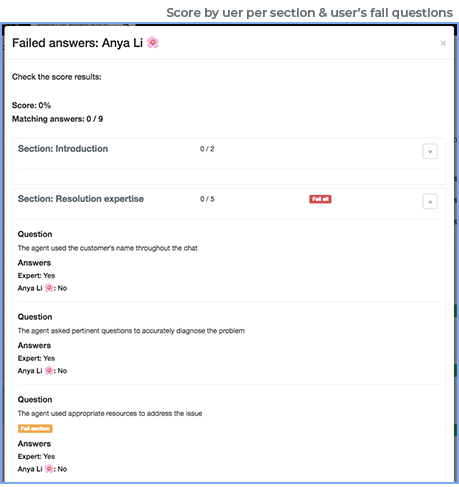 Fail and Fail all section questions: You can now select if you’d like to score fail all and fail section questions in the calibration. FYI: By default this option will be disabled. Calibration Trends Report: exploit the amazing advantages of our brand new Trend report, where you'll be able to track your Analysts' calibration historical evolution. quickly identify a participant's fail questions. 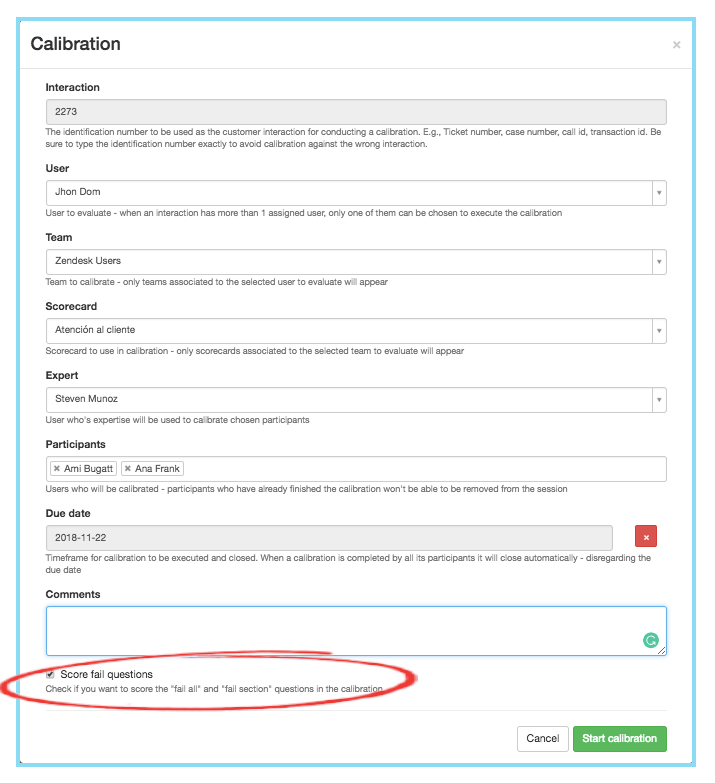 All you need to know about Calibrations. Masked Identities: you now have the option to mask your agents' identities in the performance ranking - by masking them you are only allowing your agents to see their name in the ranking and not their fellow agents'. All you need to know about Performance. All you need to know about Community. FTP Audio file filtering: Audio FTP files can now be filtered by any word within the filename. 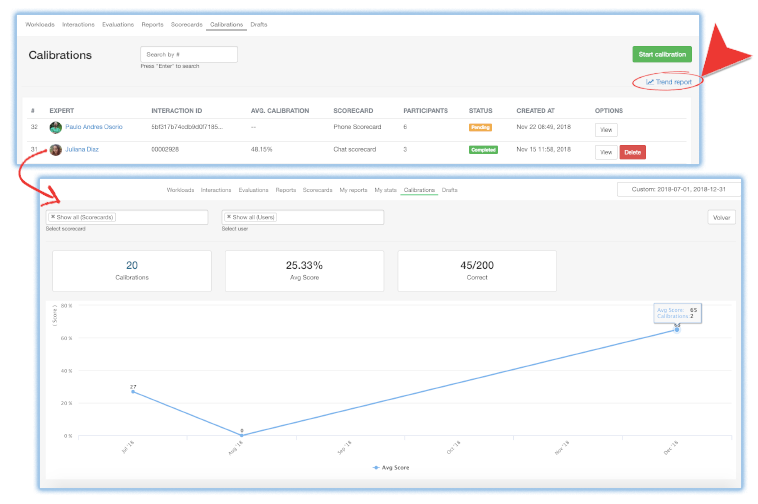 This allows you to have more robust customer interaction filters. Detailed info about FTP Audio filtering. 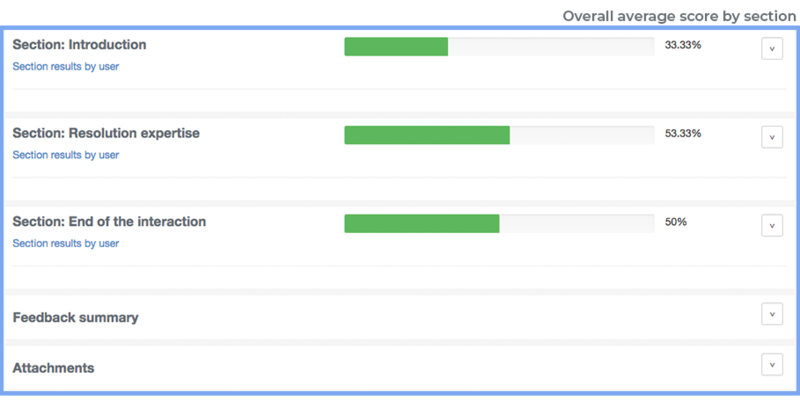 New Integration with HelpScout: we now help our customers evaluate seamlessly their HelpScout's email and live chat interactions. We truly hope you enjoy these enhancements. If you have any further questions or feedback don’t hesitate to contact us!